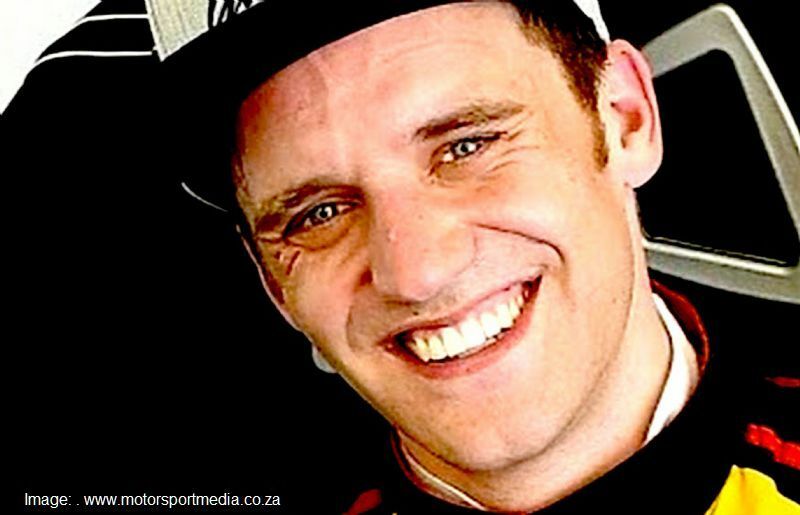 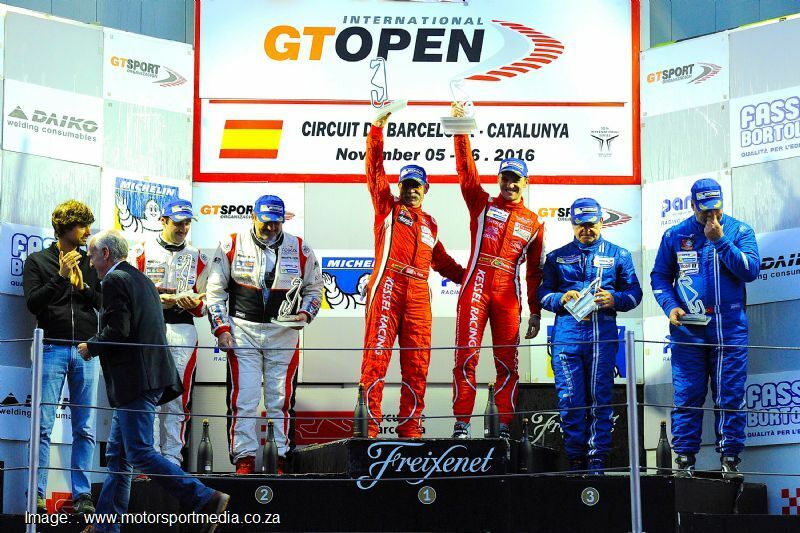 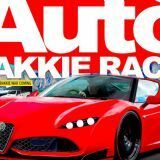 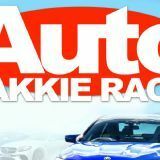 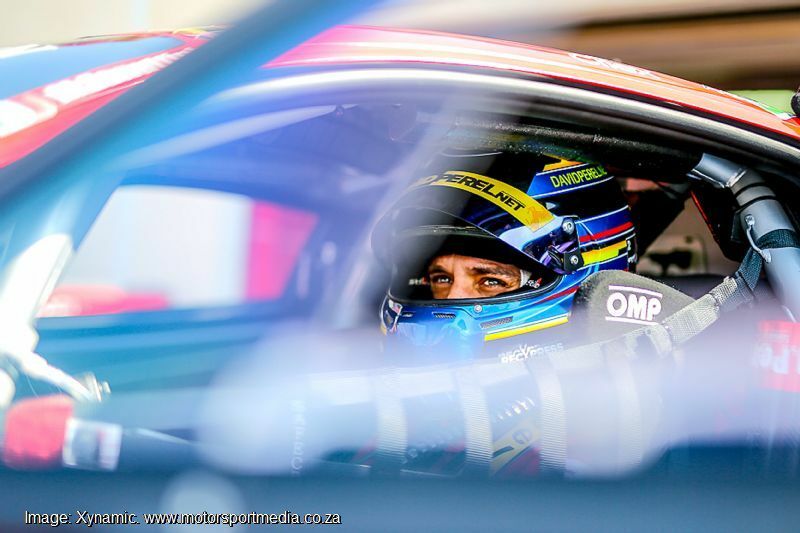 David started racing at the age of 15 in the Western Province Karting Championship. 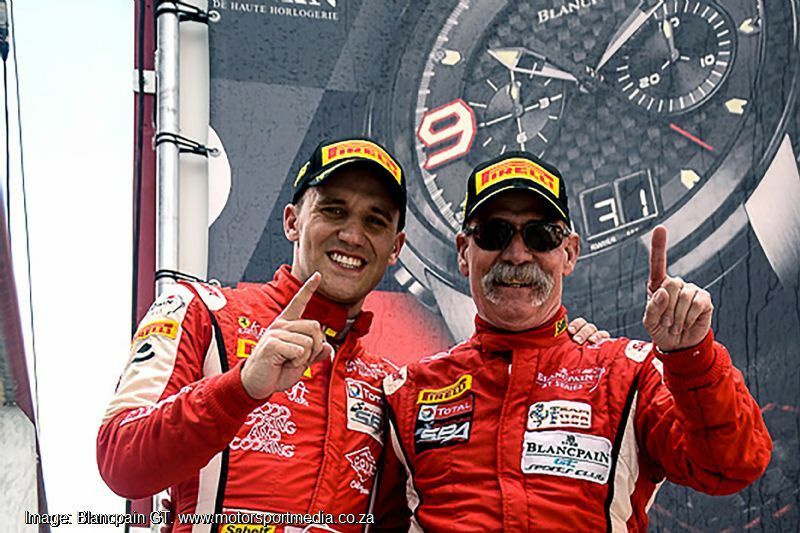 By the time we was 23 he’d won 5 Province and National Championships. 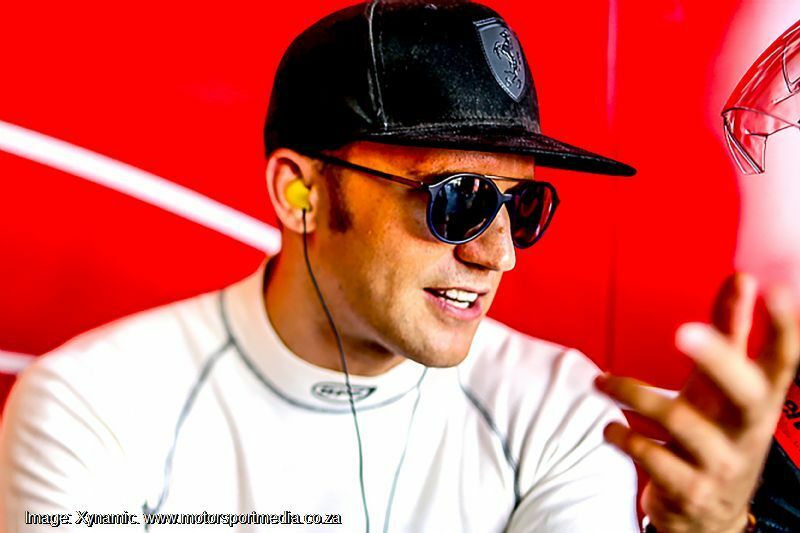 At the age of 24 he progressed to Single Seaters however before the season hit the halfway mark he was forced to stop due to a lack of funds – a common occurrence in the world of racing. 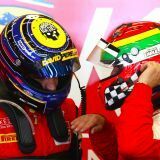 Unable to find a solution David turned his attention to the web company he co-founded with his brother in their teens, called Obox Themes, with the intention of saving up as much money as possible in order to make a comeback in his later years. 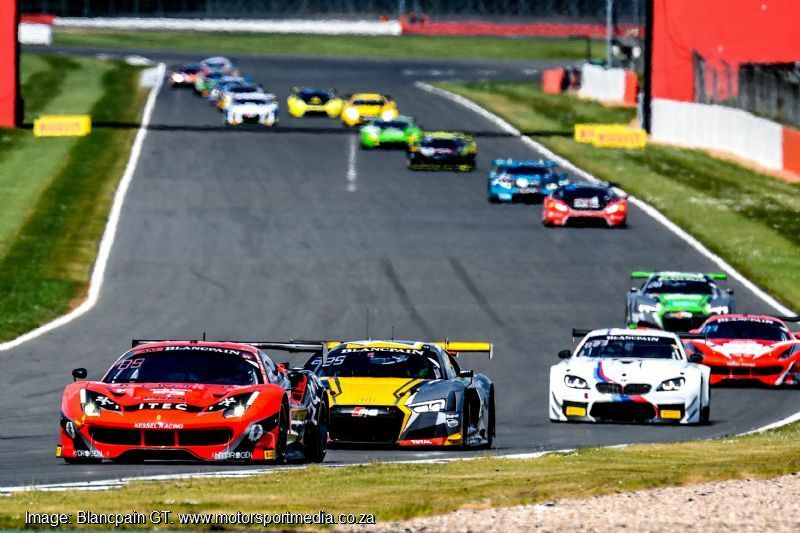 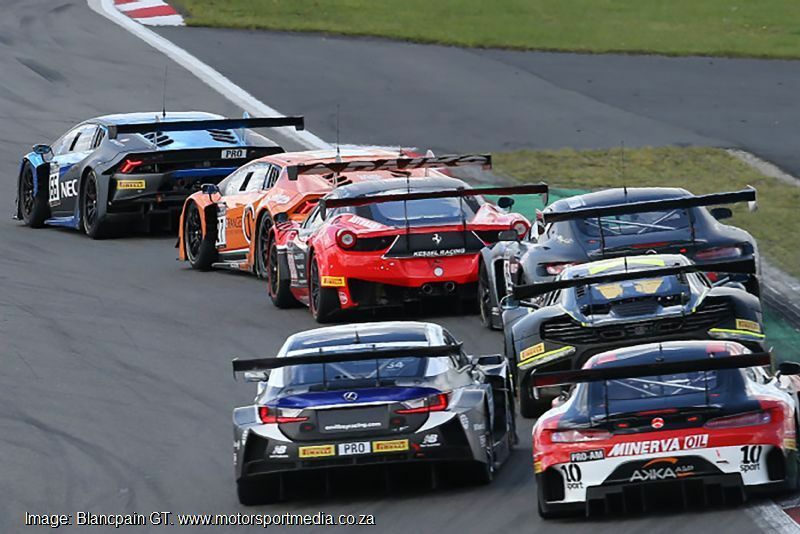 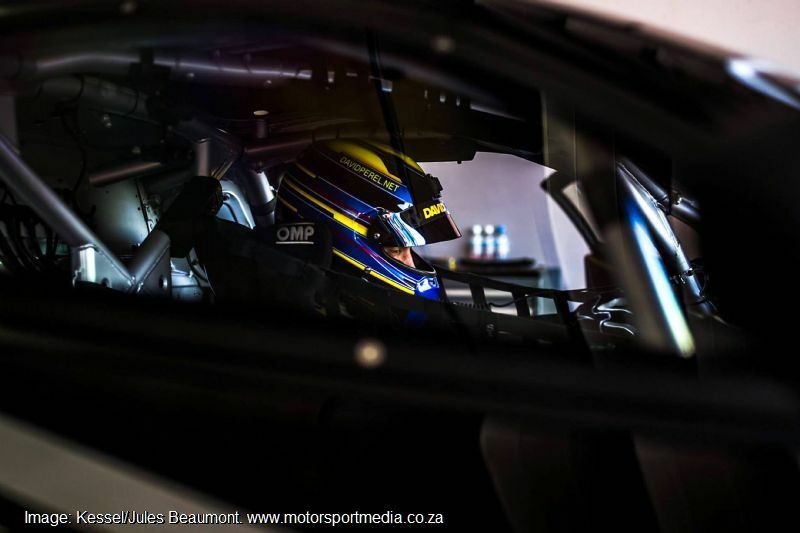 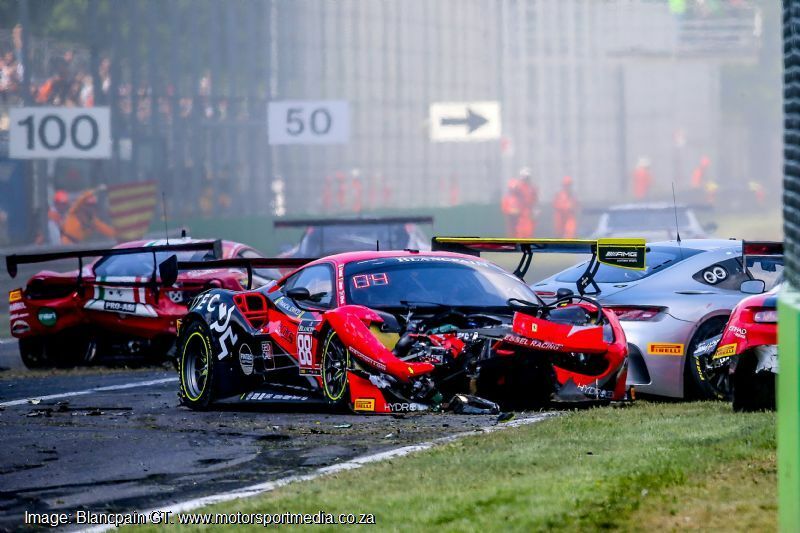 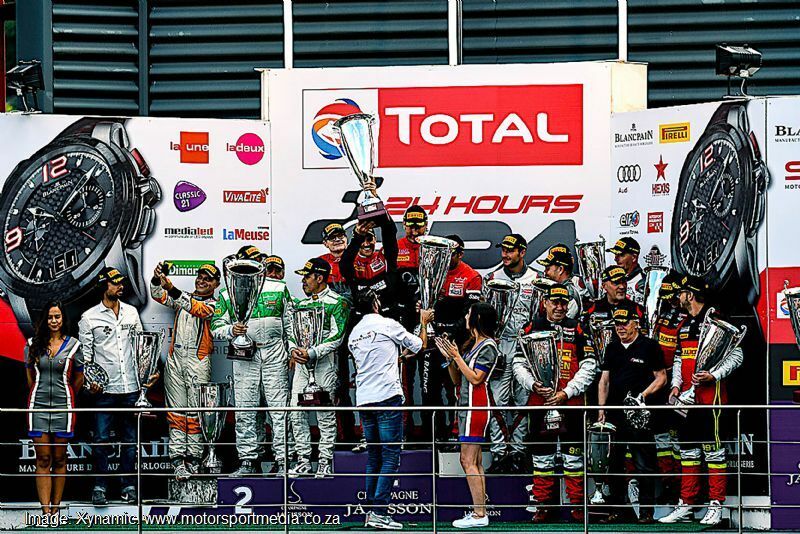 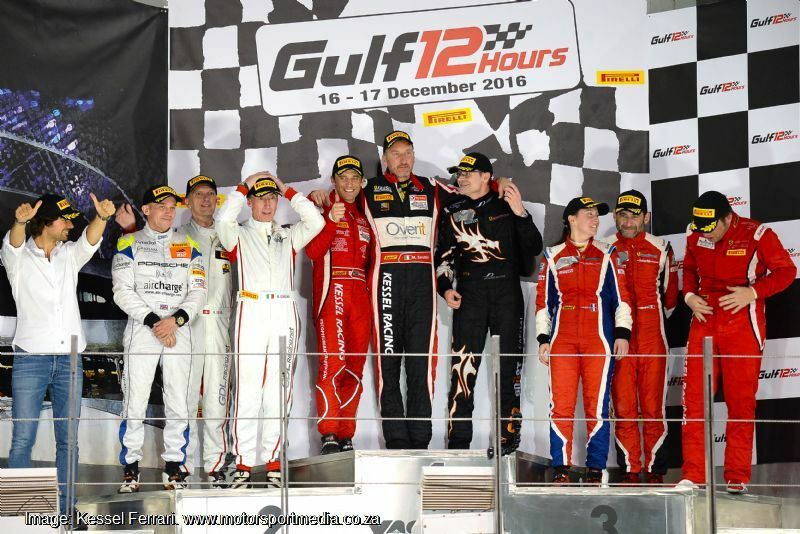 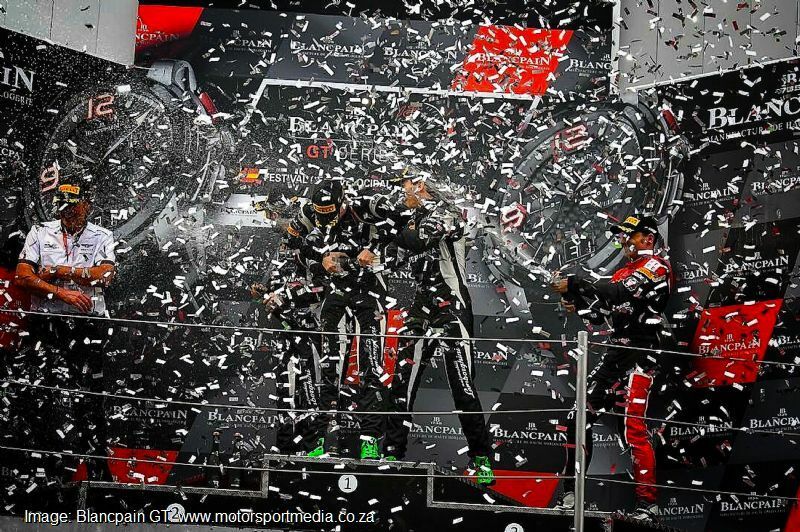 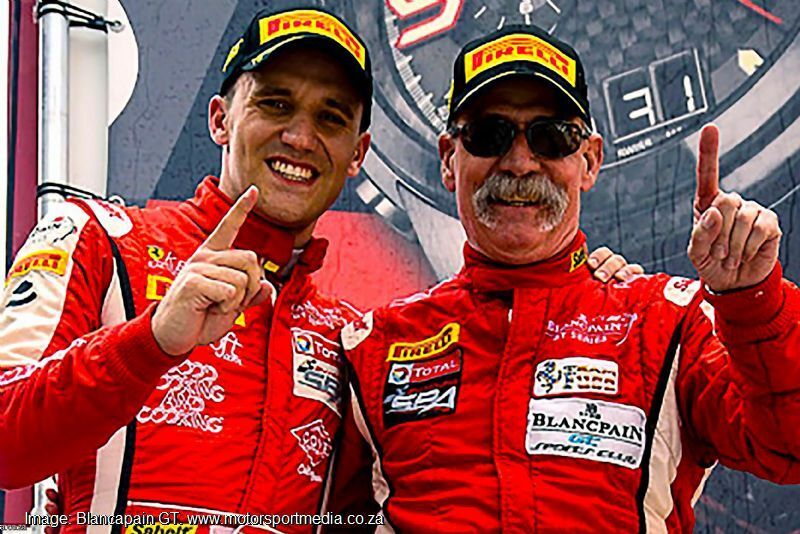 20 hour days and 5 years later David had saved up enough money for one more GT race which ended up going so well that he was offered a drive for the 2015 season with Bonaldi Motorsport in the Italian GT Championship. 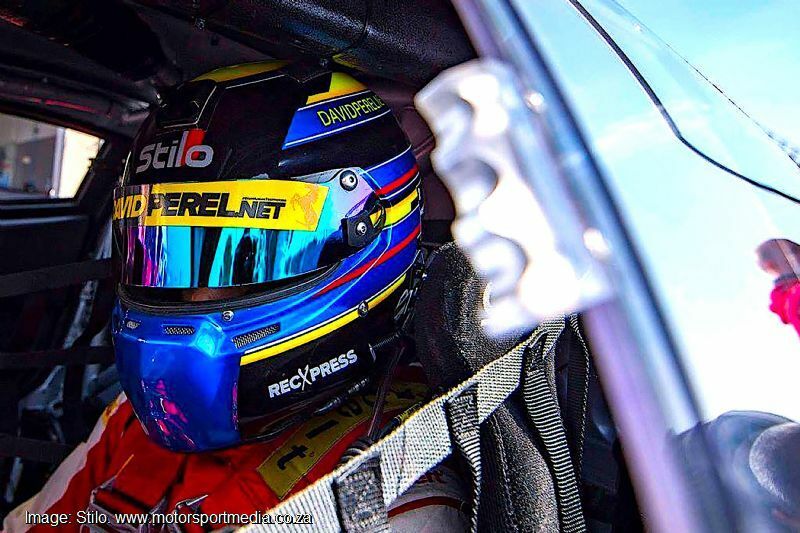 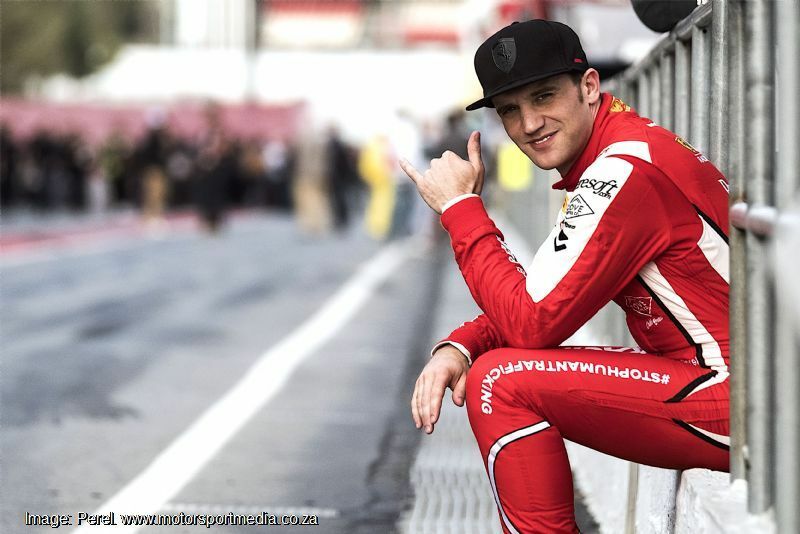 The end result was an incredibly successful season which netted him 2nd in the Championship and included more wins, pole positions and fastest laps than any other driver in the field. 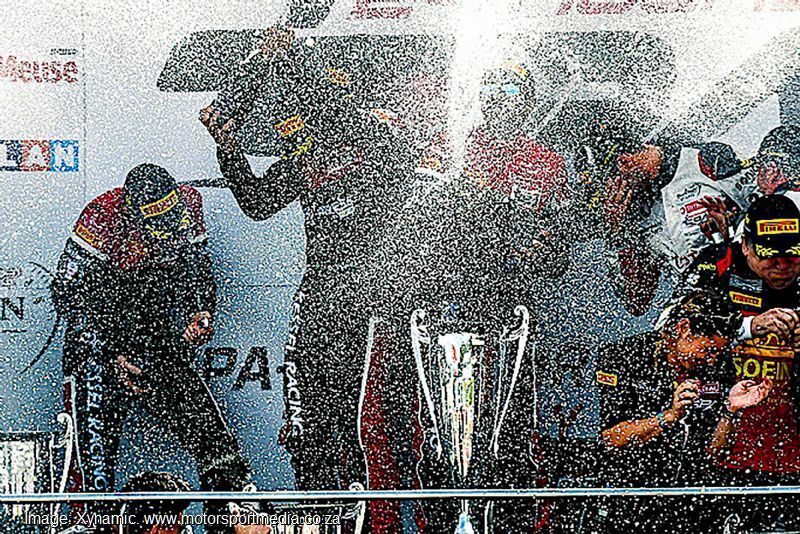 A particular highlight for David was winning at Spa, on debut, in the pouring rain! 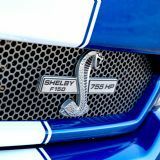 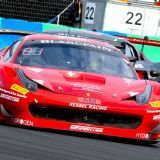 His performance in his first ever European season led to an offer from Kessel Racing Ferrari at the Vallelunga race track in Italy. 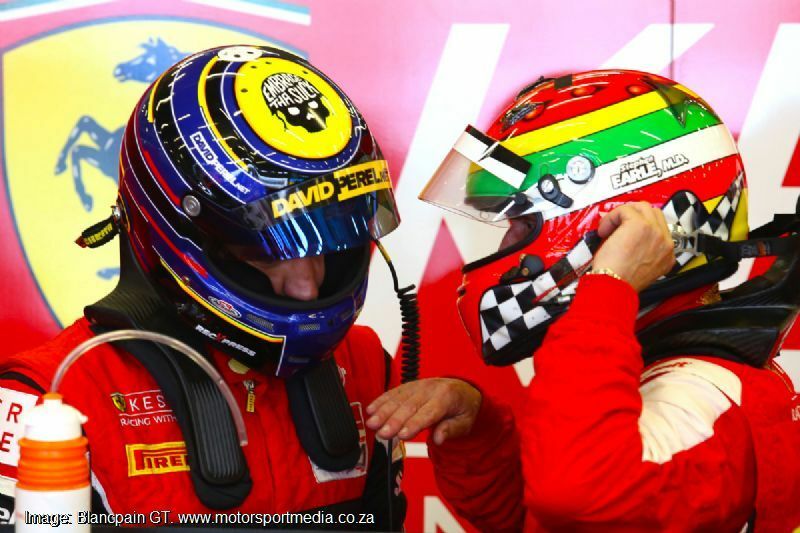 After the two day test David finished on the same pace as their factory drivers. 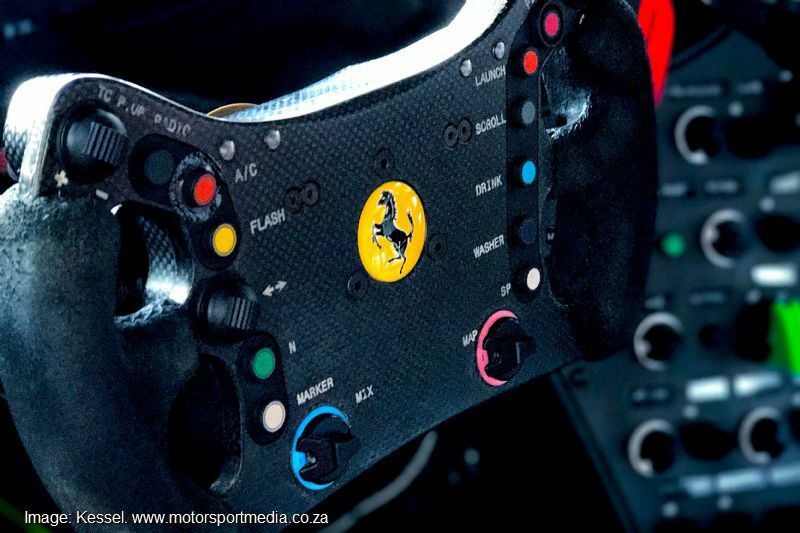 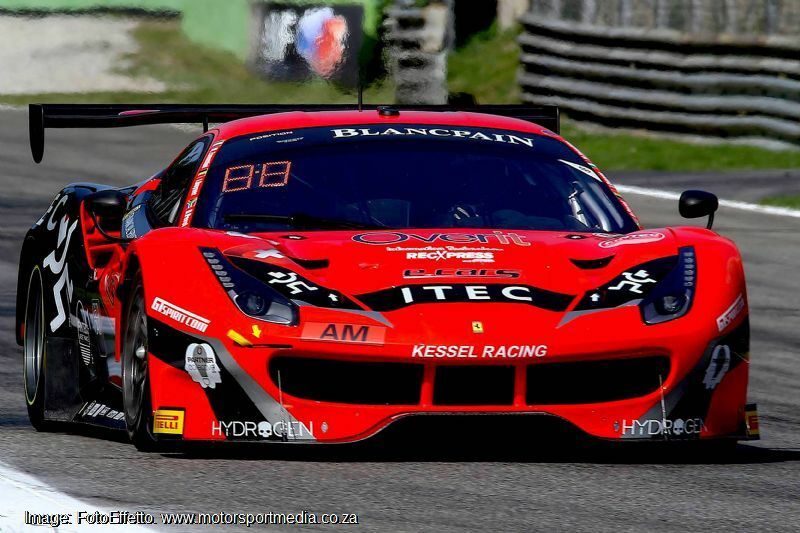 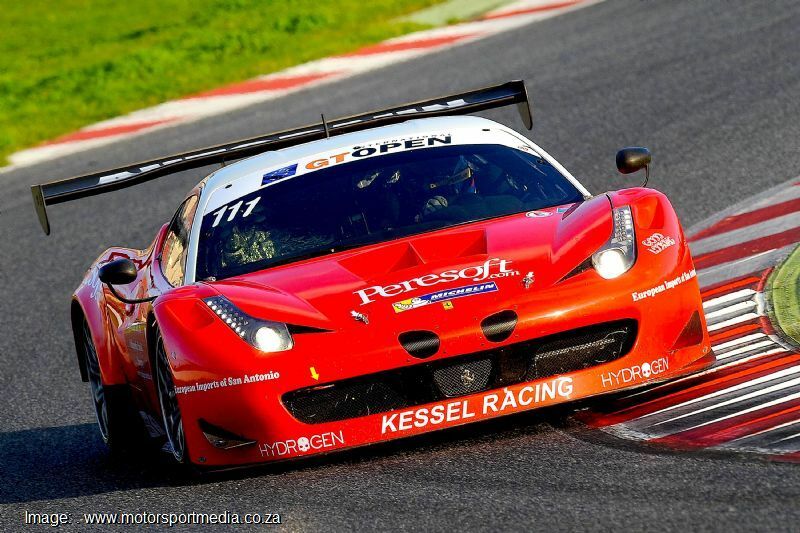 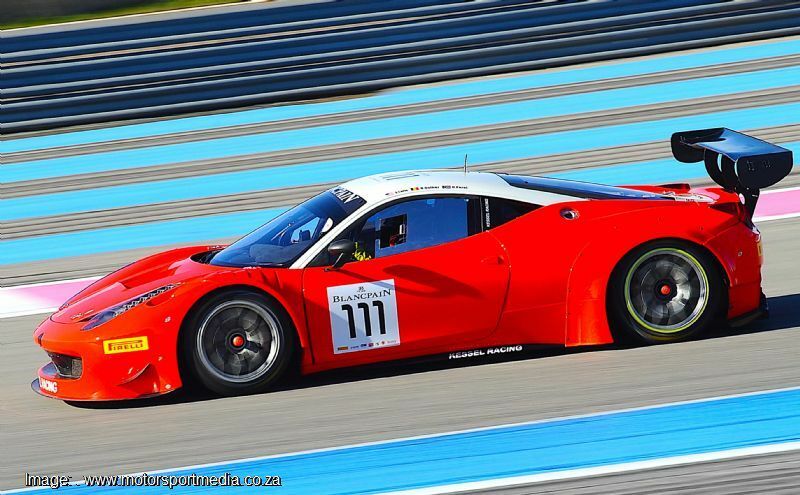 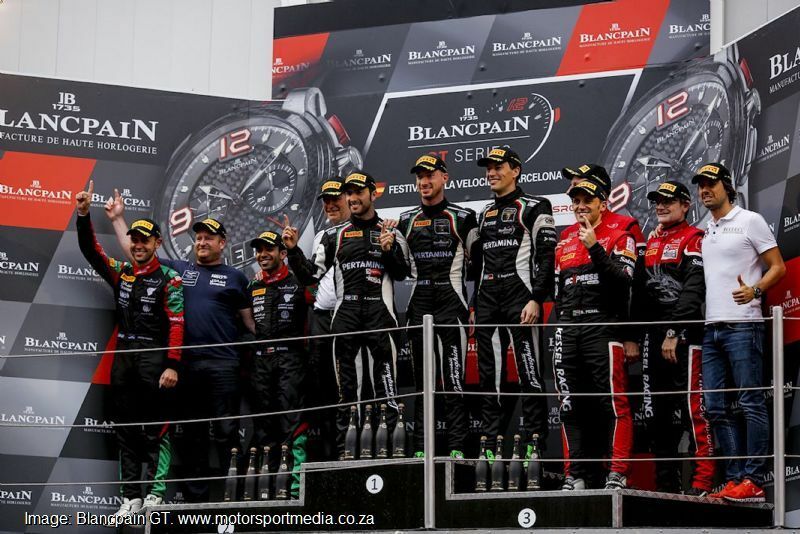 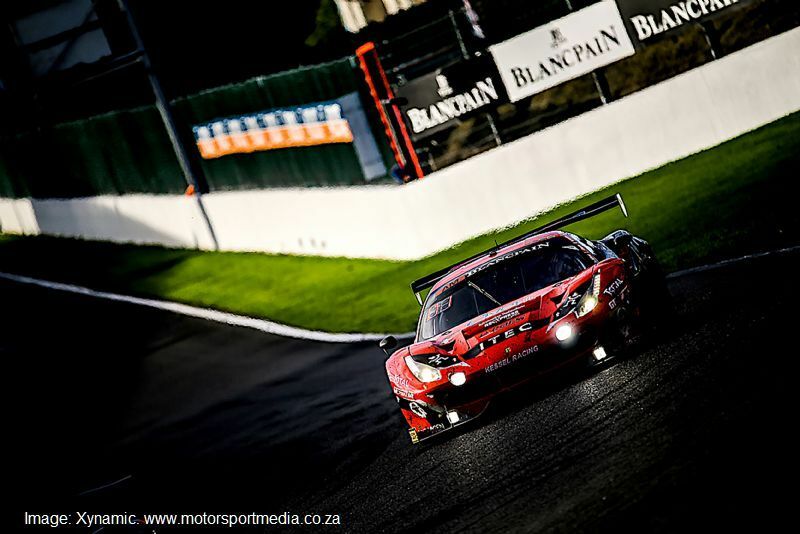 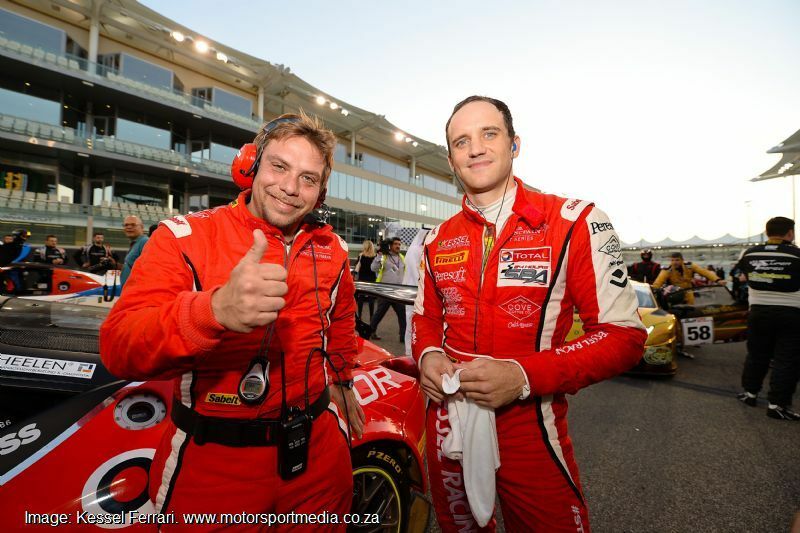 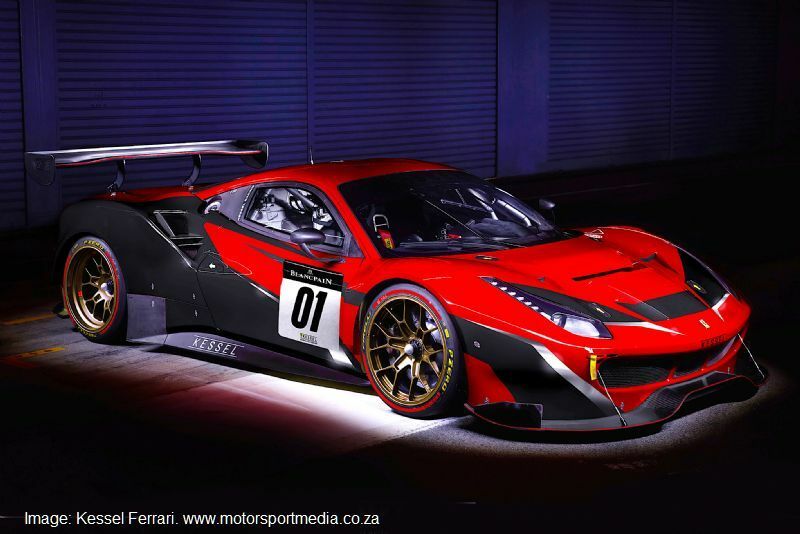 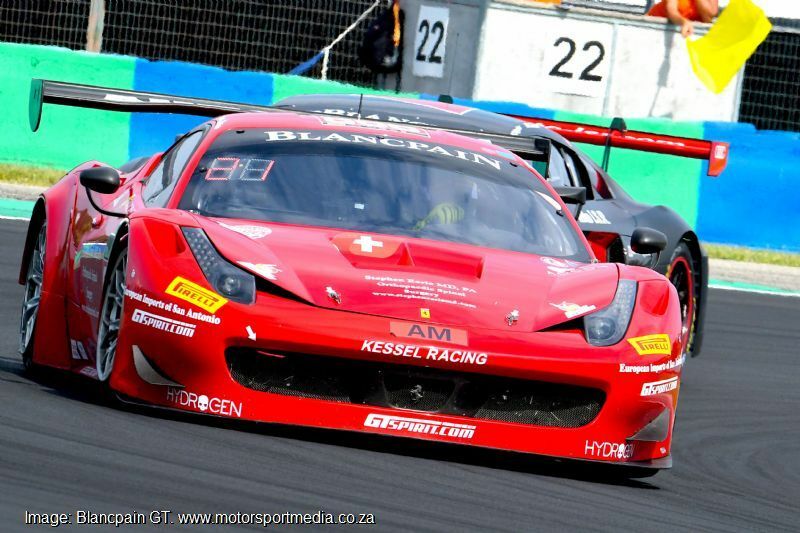 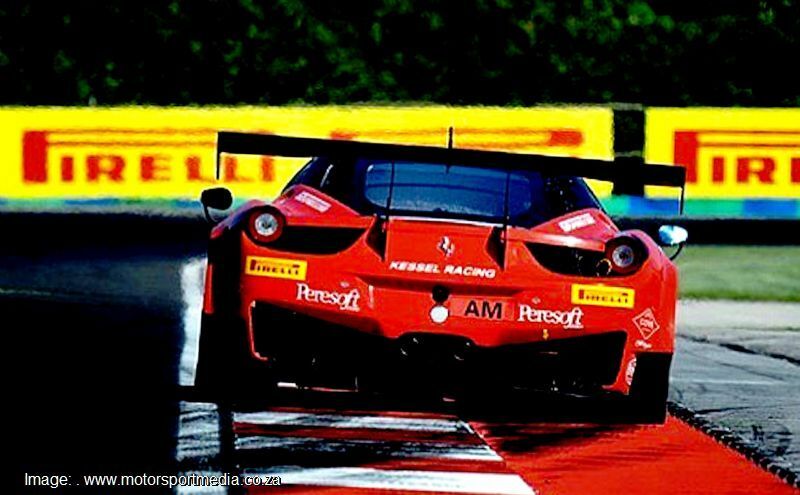 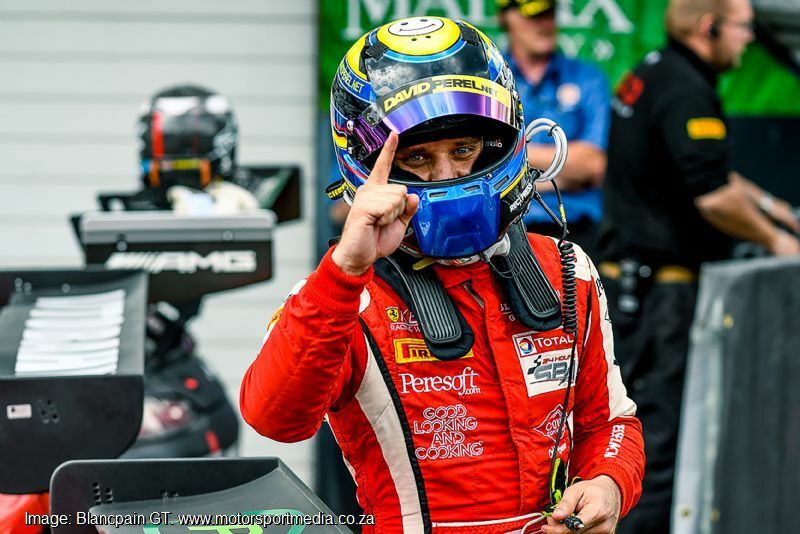 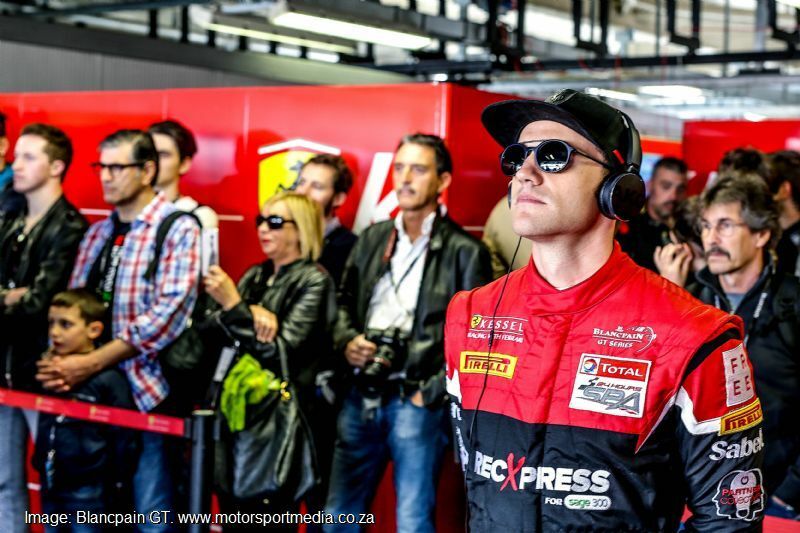 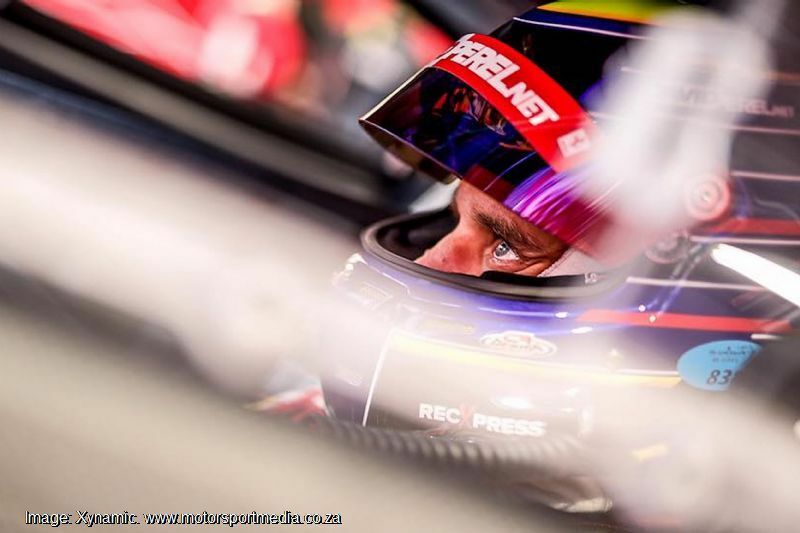 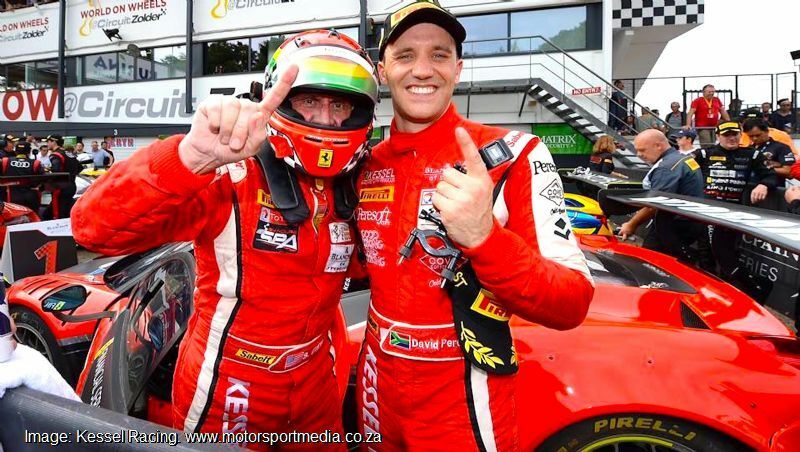 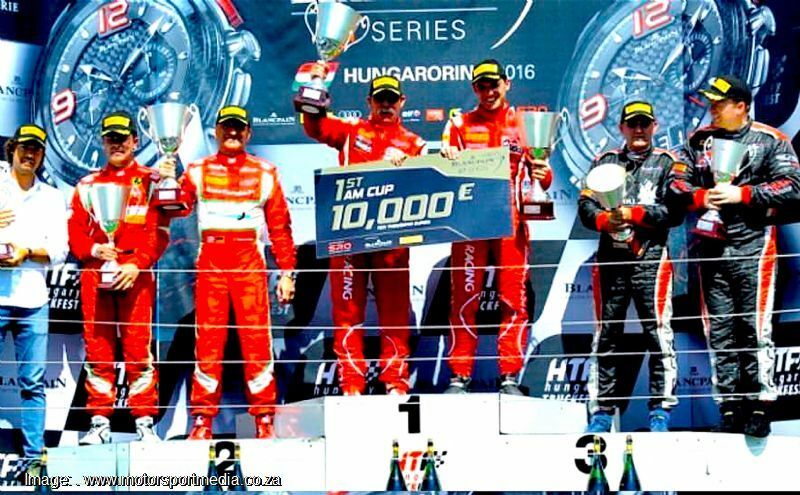 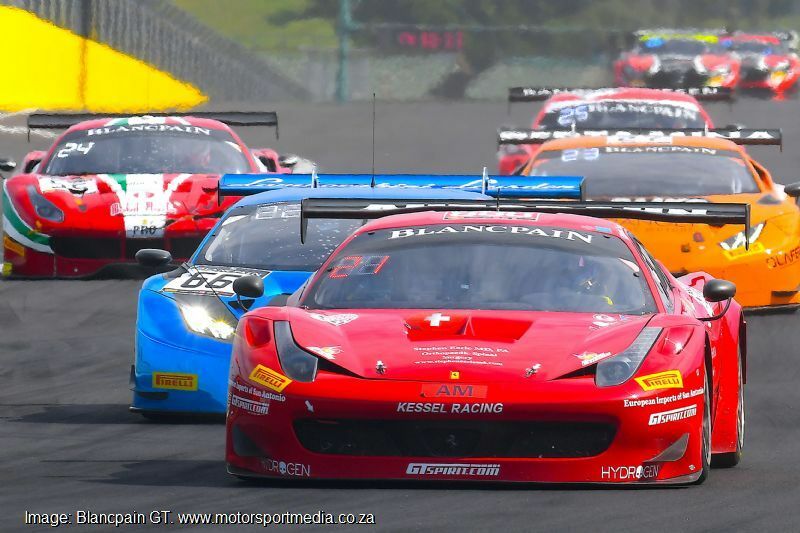 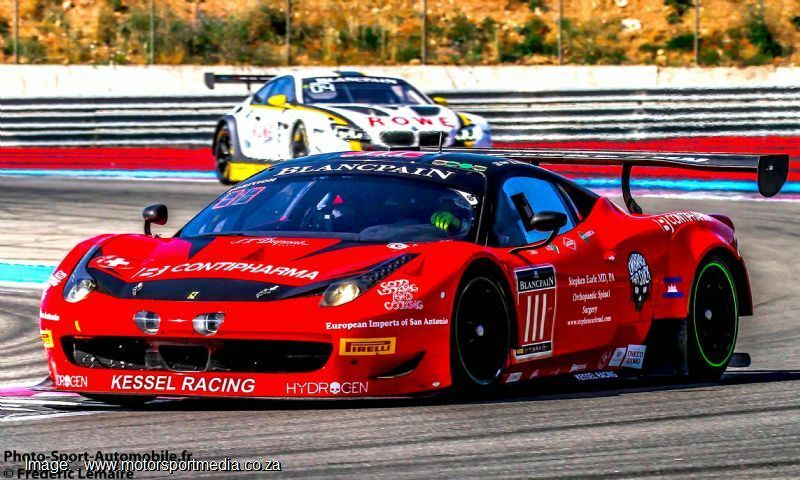 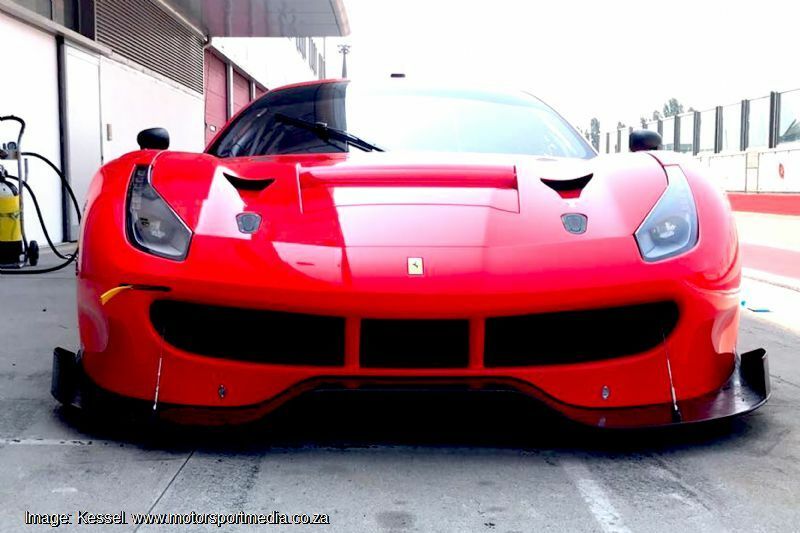 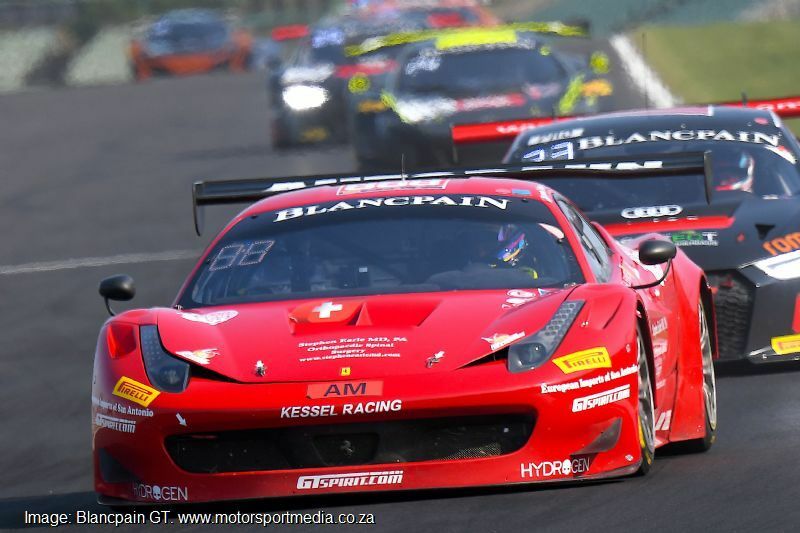 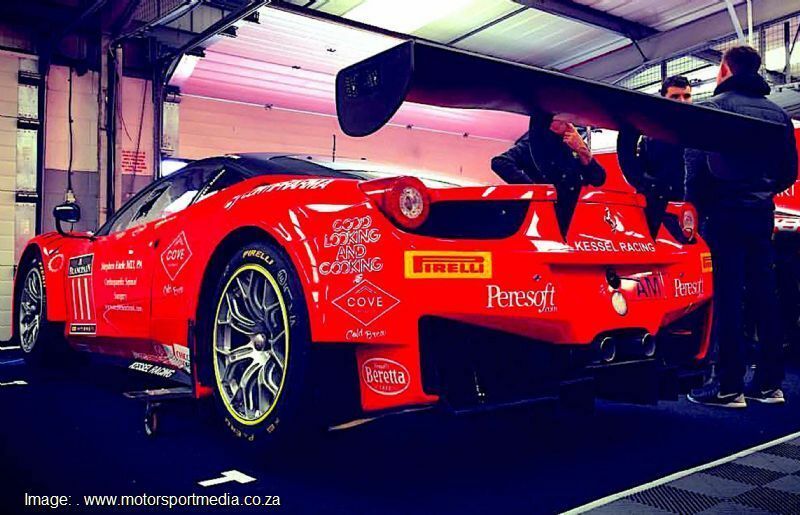 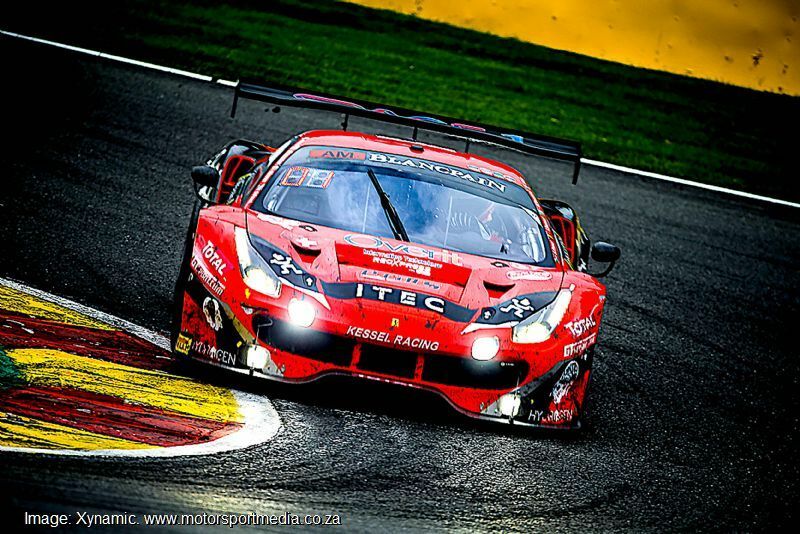 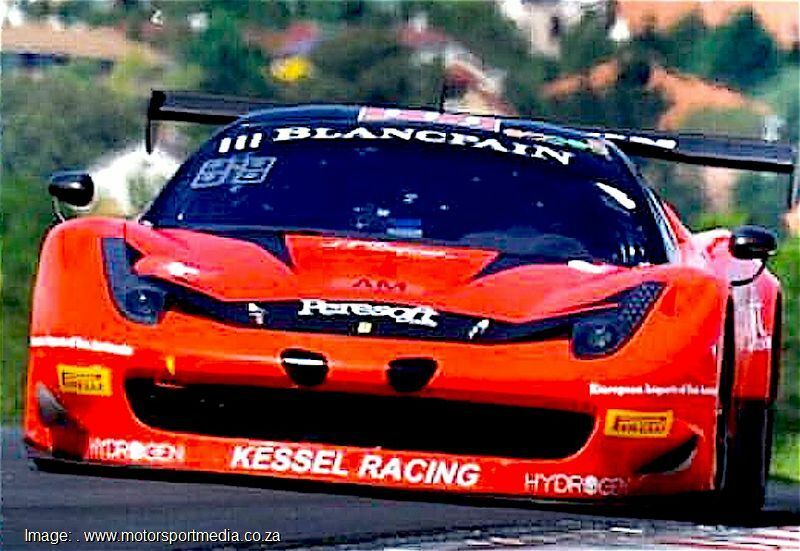 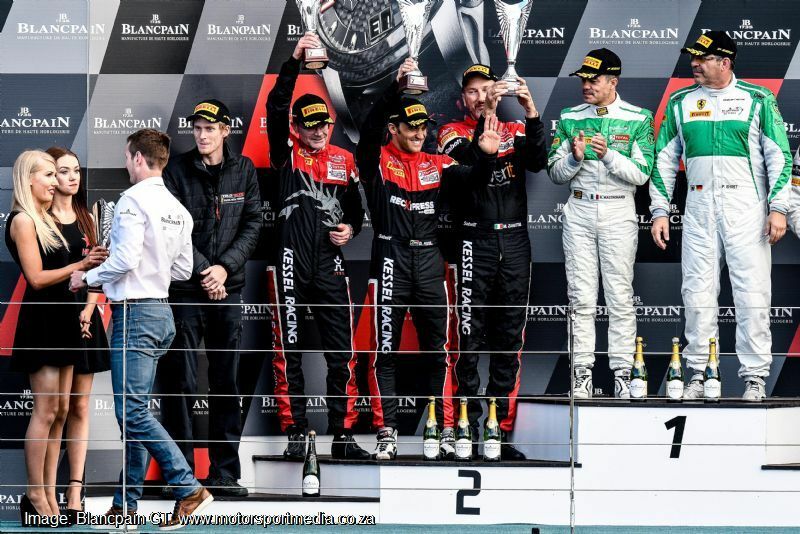 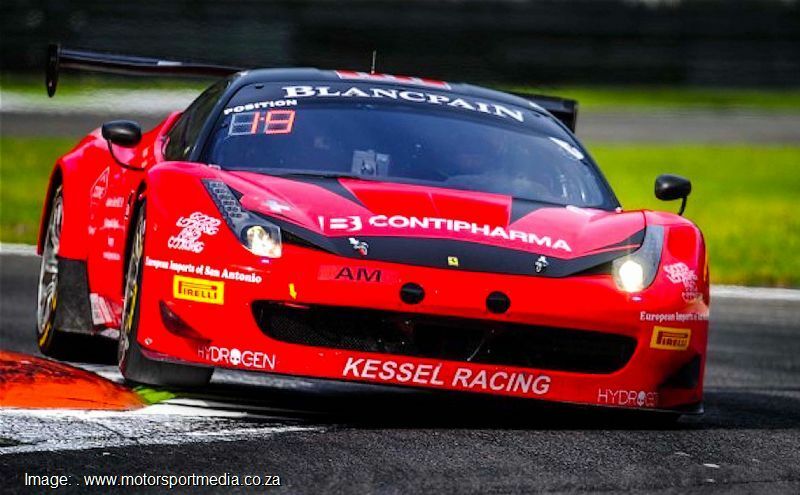 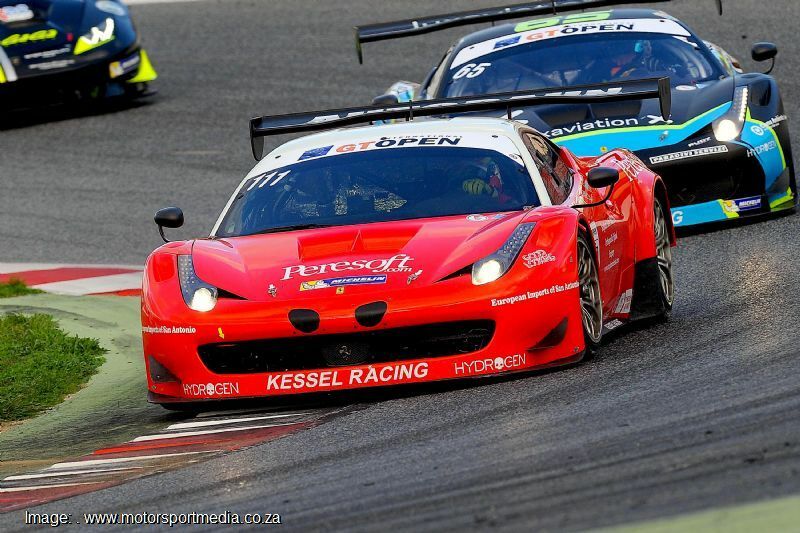 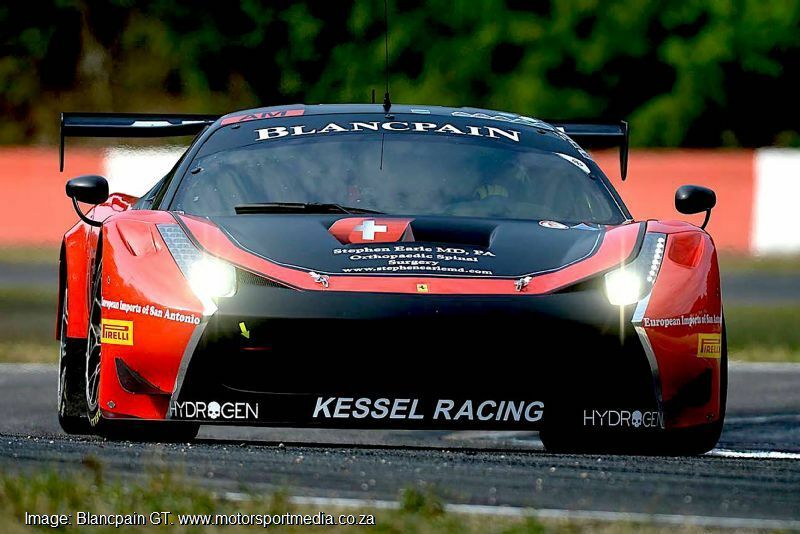 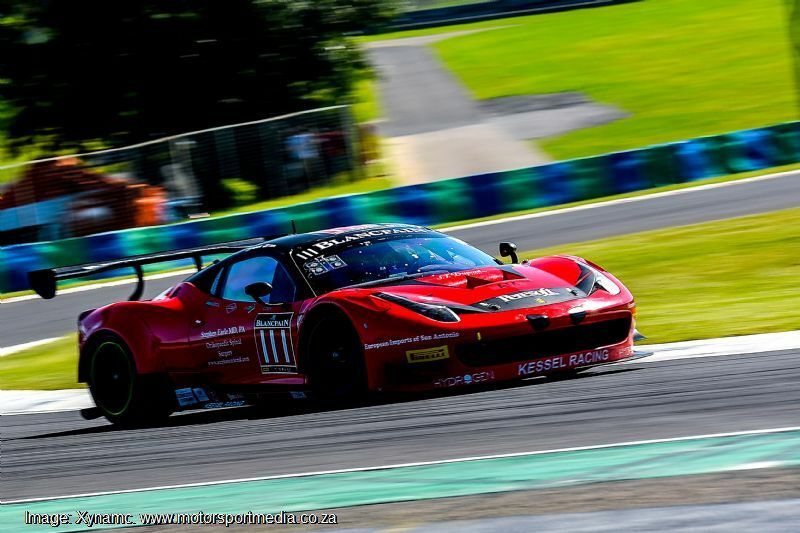 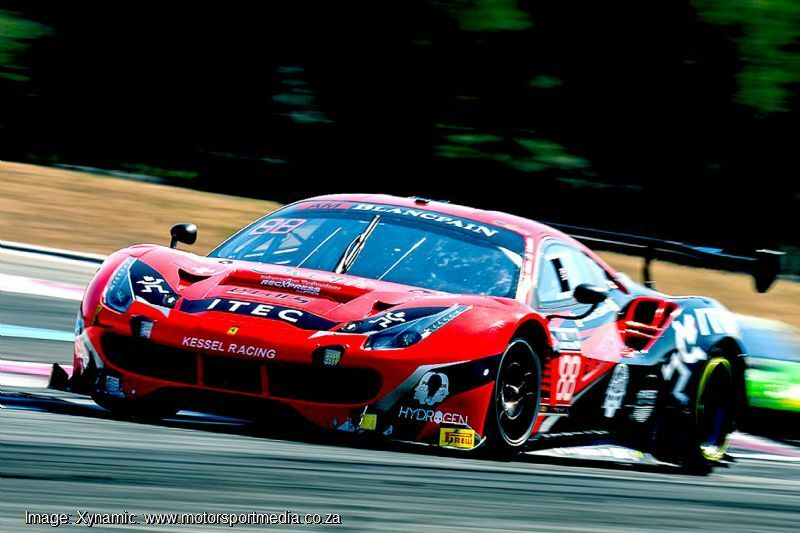 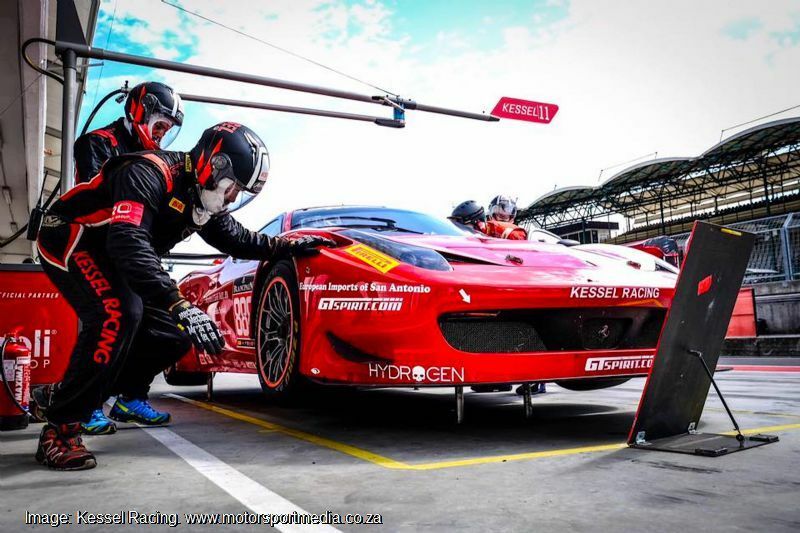 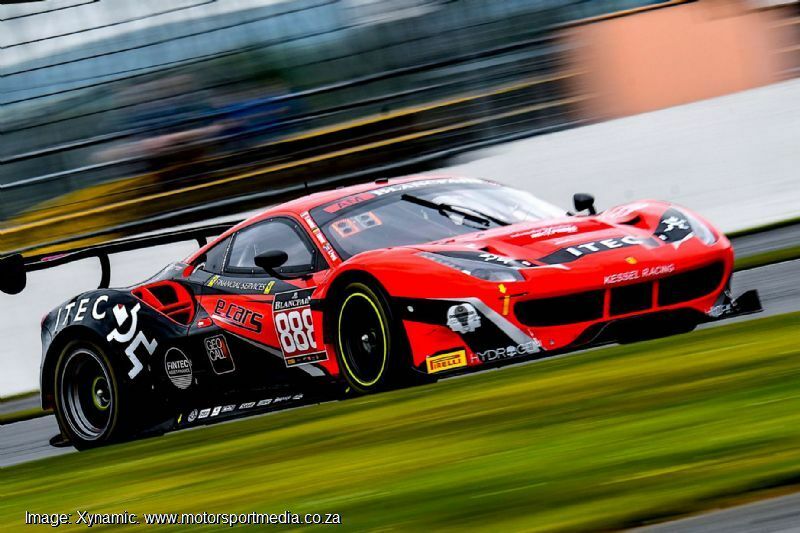 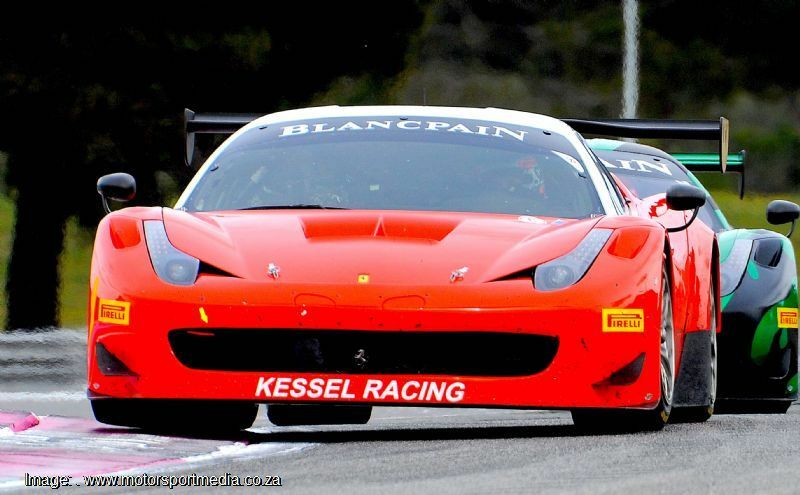 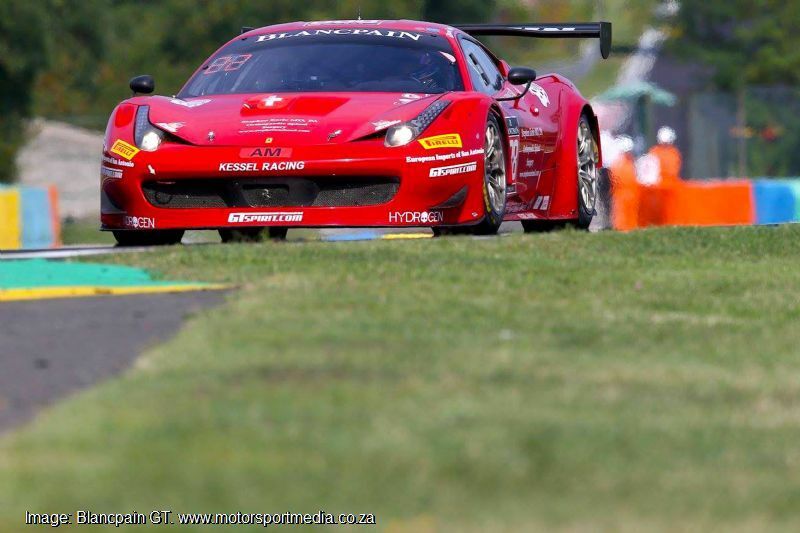 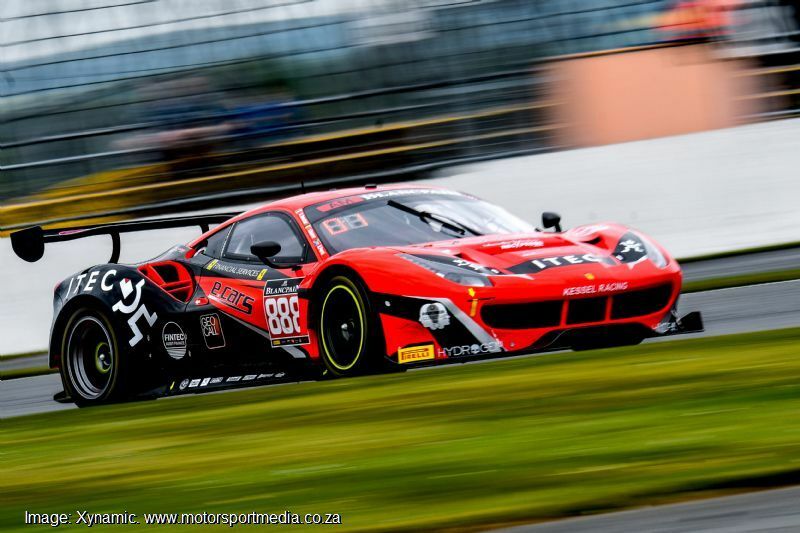 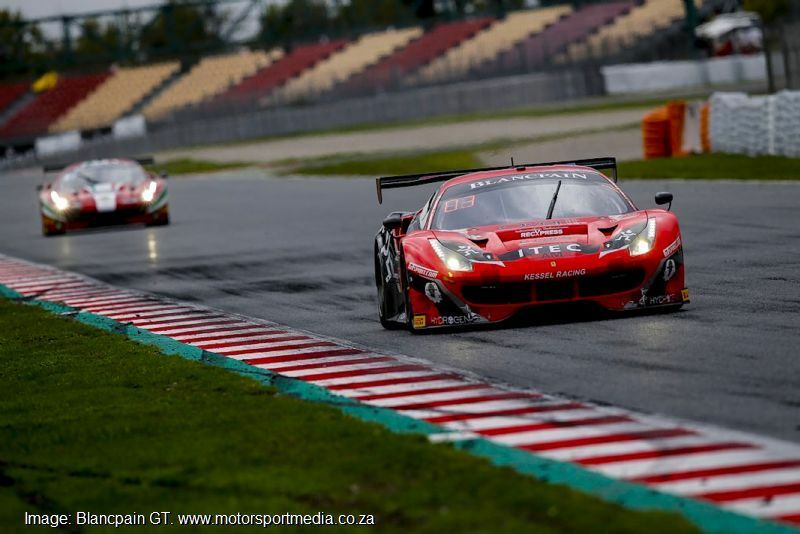 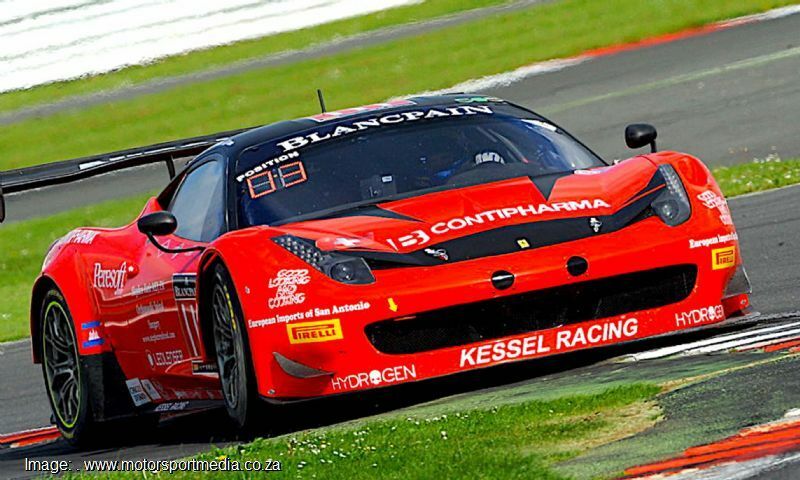 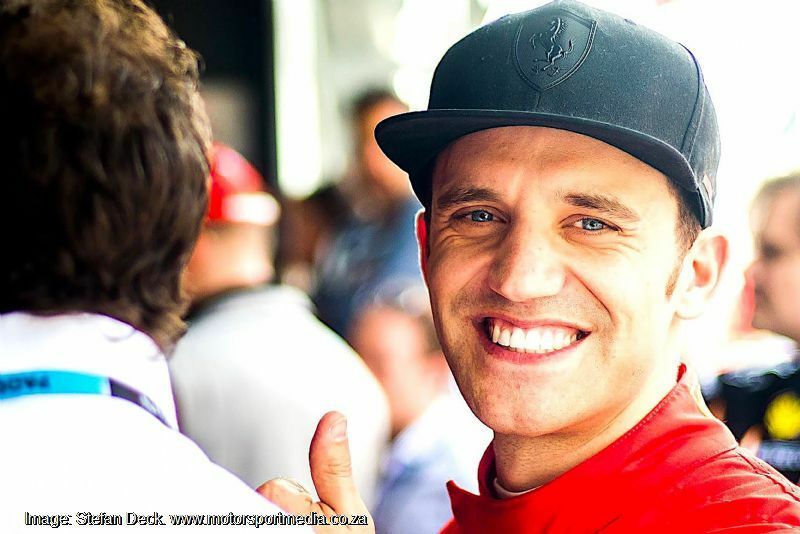 For 2016 David signed a 3 year deal with Kessel Ferrari to represent them in the Blancpain Endurance Series. 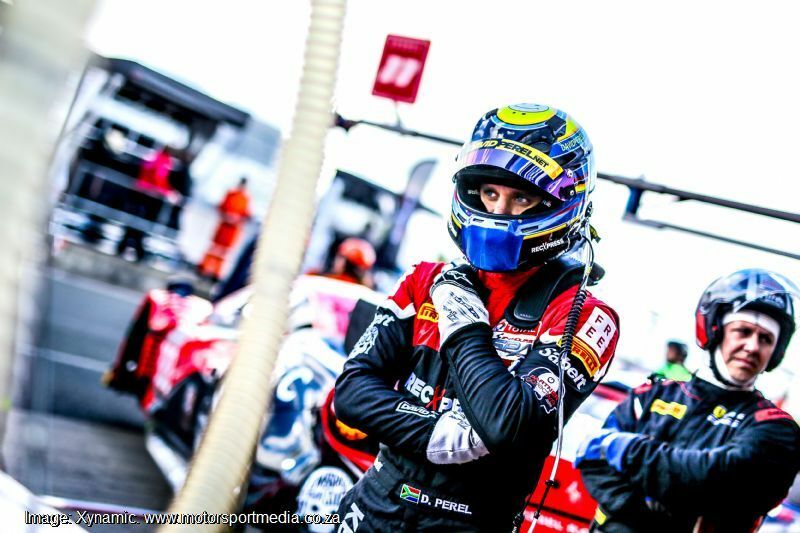 It has always been a dream of David’s to compete in the series but little did he know that it would happen in only his second year of GT Racing!